Posted on May 6, 2012, in Crex Meadows, Nature, photography, Wild flowers and tagged Crex Meadows, macro, mjspringett, nature, photography, postaday, wildflowers. Bookmark the permalink. 15 Comments. Cheerful faces they are. Thanks for the introduction to this species, which is new to me. I’m assuming from its name that it must have something to do with Easter. 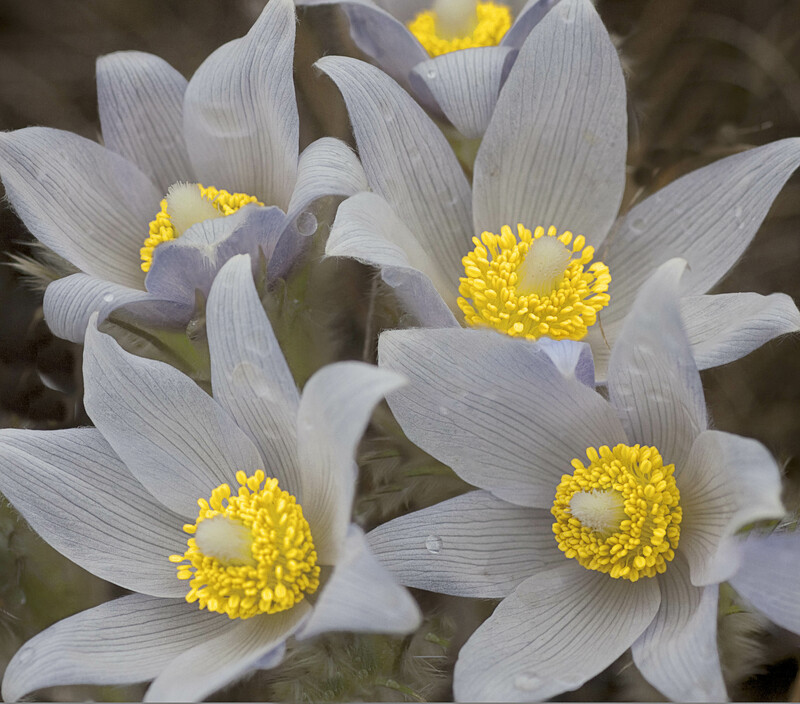 anemone, wind flower, blue anemone, Hartshorne plant gosling plant American pulstilla, prairie crocus, blue tulip, wild crocus prairie smoke, sand flower, rock lily, headache plant, Coventry bells and the May Day flower. Such an interesting color on these, almost looks transparent. Lovely capture MJ! Absolutely beautiful! Love the light and composition! Absolutely beautiful! Love the composition! The droplets of rain on the surface of the petals give this image such a soft texture. Really beautiful. Nice work.